Posted by New Europe Writers in What's New. 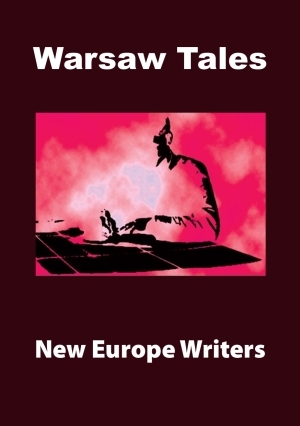 Posted by New Europe Writers in Selected Tales, Warsaw Tales, What's New. The newly published Warsaw Tales includes a bumper crop of excellent writing, such as this story, The Bumper Dwarf, by Polish author Wojciech Chmielewski . 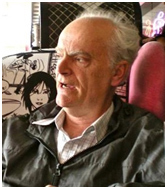 Click on The Quirky Face of Warsaw to listen to an interview with John aBeckett on Polish radio.